Breathtaking and Inappropriate: School Is Starting! If you are like this guy, and you are moving your kids to college...just remember. 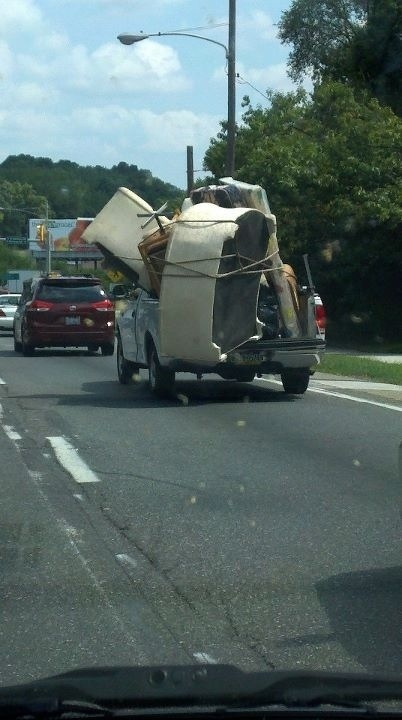 Two trips are for sissies. You can do it in one trip.